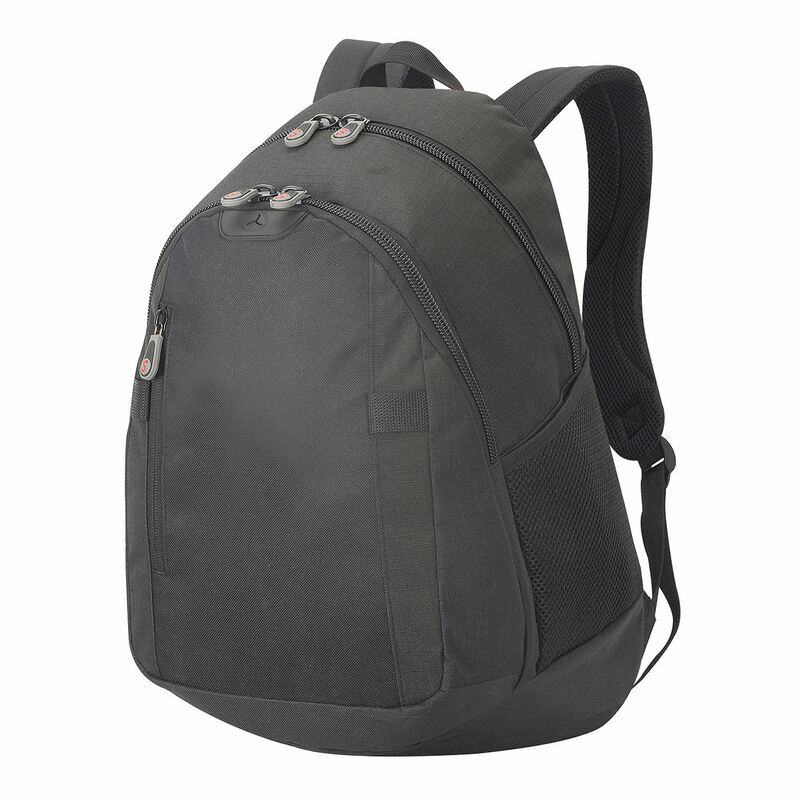 Padded protective compartment to fit standard laptop up to 15"
A laptop backpack with a sports bag look, the Freibourg sportive laptop backpack is great as a promotional laptop bag and sports bag. 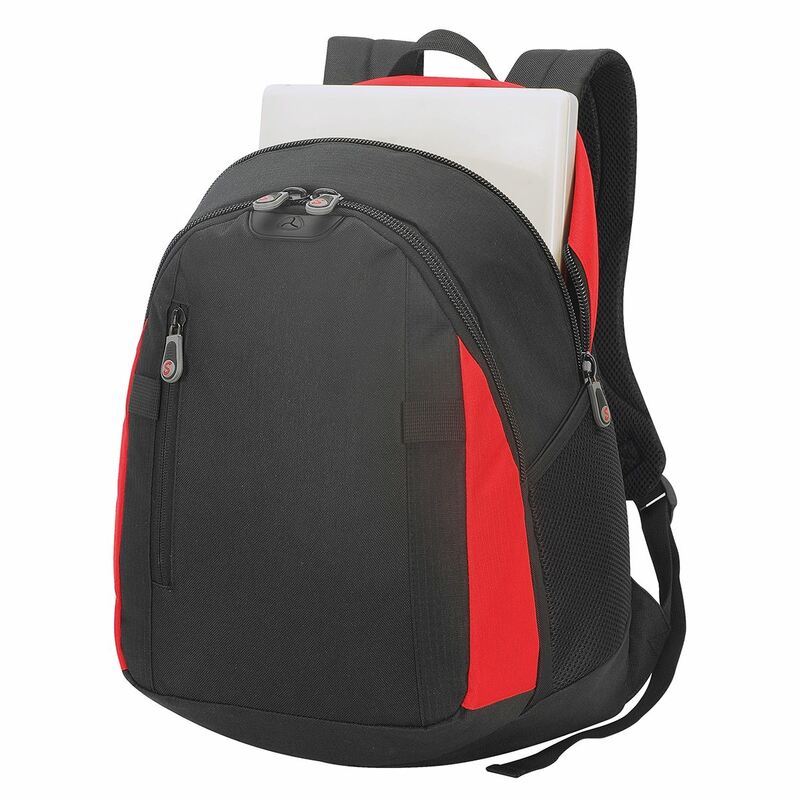 Personalised laptop backpacks can be printed with your logo or design using screen printing, transfer printing and embroidery. 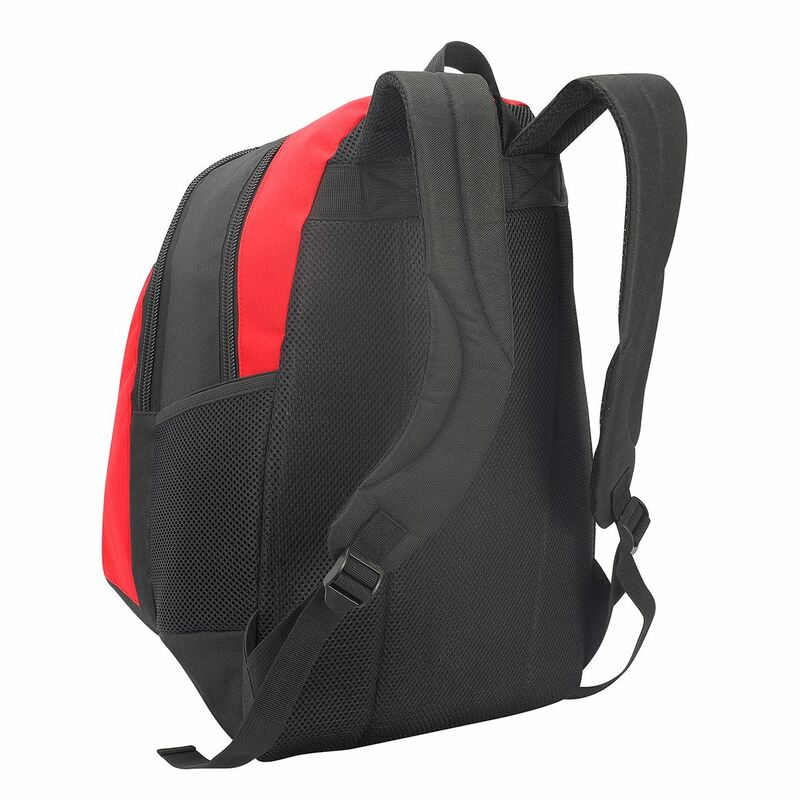 Custom-made laptop bags and sports bags can be produced to your need-we can change the colours, fabrics and accessories to match your design requirements. Our design team can create bespoke promotional products from scratch.